Meagan Quinn has paid her debt to society; now she's out on parole and must provide for her daughter. It's weird enough that the man she betrayed is offering her a job–and a chance at redemption. Why does she have to find him irresistible, too? But will one mistake end their affair and their dreams of an instant family? 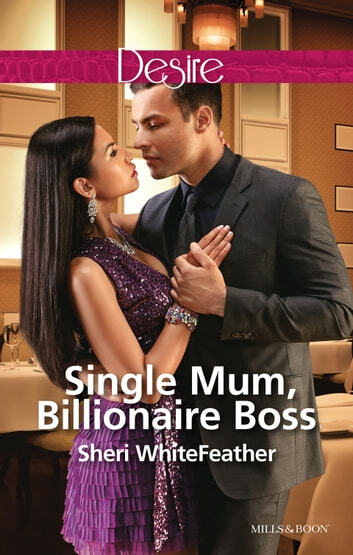 Single Mom, Billionaire Boss is part of the Billionaire Brothers Club series.